Sunny Southern France is a traveler’s dream, with pristine seaside cities, bright and fresh countryside, and culinary culture that stretches on for miles and miles. The French are just as enamoured with the southern reaches of their country as visitors from abroad; many people from northern locales close up shop and head down for a month or more in the summer. Of course, all this popularity means crowds are a given, which makes it difficult to simply drift along, deciding on your next destination as you go. Instead, plan ahead and choose your sites wisely – consider these things to see and do in Southern France. 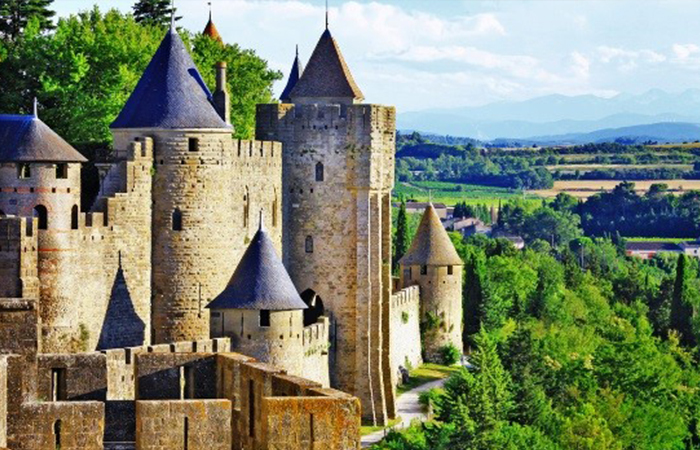 One of the most spectacular medieval towns still standing, Carcassonne is right out of the pages of a storybook: a cluster of turrets and ramparts soar above the inner maze of narrow streets, and the Chateau tucked away at the back of the fortified village has a moat and five towers. The military might and significance of this city in the middle ages is immediately noticeable, but look a little deeper for a better picture of Carcassonne in the crusades. A tumultuous and often violent history has left a legacy of battle artifacts, cathedral fragments, and arts lamenting the persecution of the Cathars. The brooding stone castle (the Palais des Papes) stands out on the horizon of Avignon, towering over the splendid architecture of the town. A 13th century royal residence has become a museum for Gothic architecture, and works by Botticelli and Carpaccio, and the Musee Lapidaire holds artifacts and carvings from pre-Roman Provence. 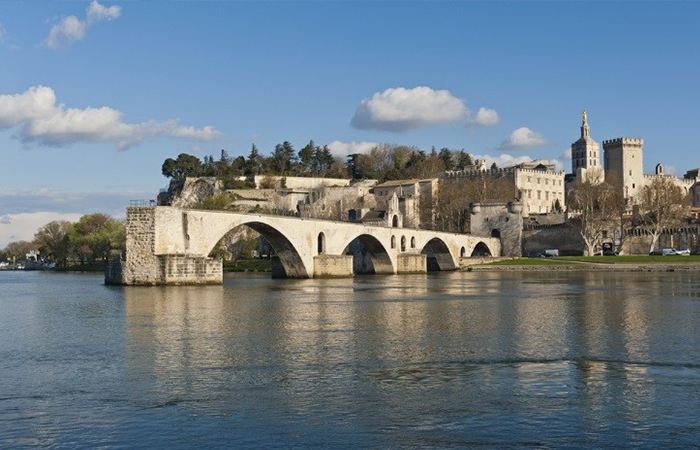 Aside from the array of museums and galleries, Avignon’s cultural bent centers on the annual Avignon Festival, the largest in France, celebrating ballet, drama and classical concerts. An incredibly delicate ecosystem sits at the mouth of the Rhône delta, where flocks of pink flamingoes and herds of white horses live and flourish. The system of wetlands is also home to black bulls, egrets and ibises, and a host of beautiful flora, like narcissus and tamarisk. 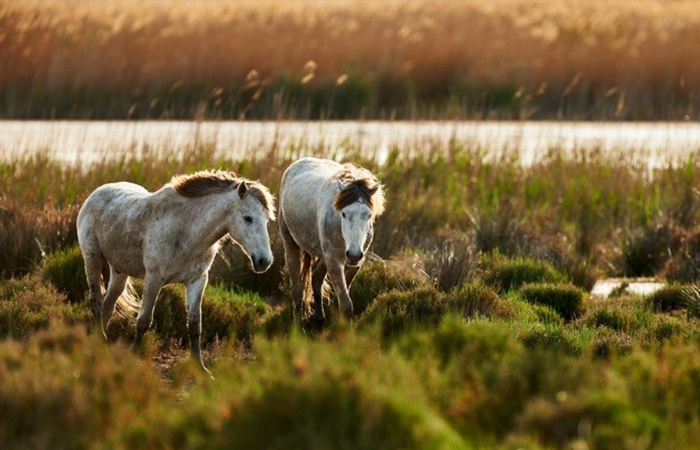 While herding is integral to the Camargue lifestyle, the most plentiful product of the region is sea salt: in the summer, you’ll see heaps of glimmering white dunes. Walking, hiking and biking are all ideal ways to explore the region, with kilometers of routes marked out for your benefit. 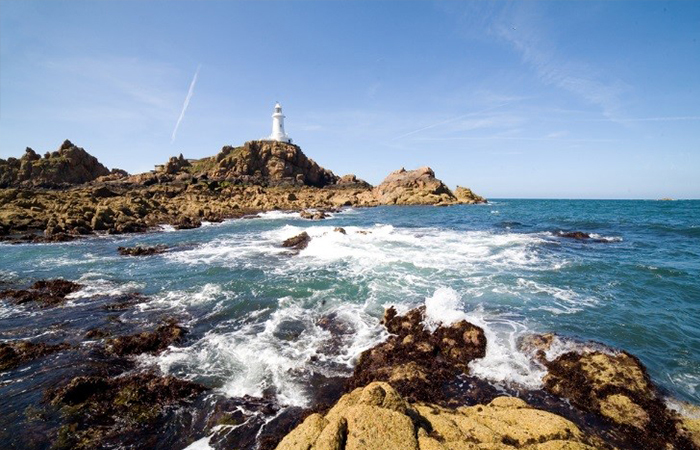 A visit to Corbières is a step into the stony Languedoc landscape, and the region’s Cathar past. There are plenty of places to hike through fragrant scrubland, and the ruined castles standing on surrounding cliffs above the untamed brush are nods to a past civilization (and well worth a closer look). Take a guided tour of Villerouge-Termenes for a glimpse into war-torn Cathar life in the 13th century, then retire to a small, quaint town like Alet-les-Bains for rest, relaxation, and a thorough tasting of the region’s world-renowned wine. 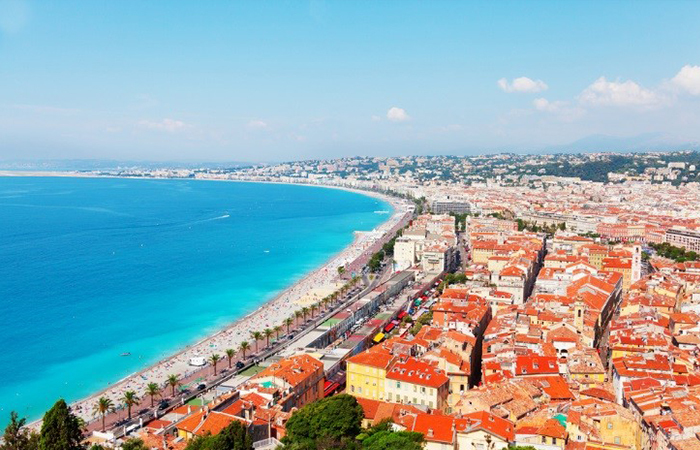 A good mix of luxury, relaxation, and engaging history can be found in Nice, making it a top stop on the Cote D’Azur. A broad, palm-lined boulevard lines the shore, and there’s plenty of space to stretch out next to the waves. Although it’s stony rather than sandy, you won’t have to pay an arm and a leg to gain entrance through a club, as you would in San Tropez or Cap d’Agade, and the charming old quarter is only a few minutes away. There are plenty of small but significant galleries to check out, and though Nice is a living city, it still retains some of its glittery, postcard past with grand hotels and posh boutiques. 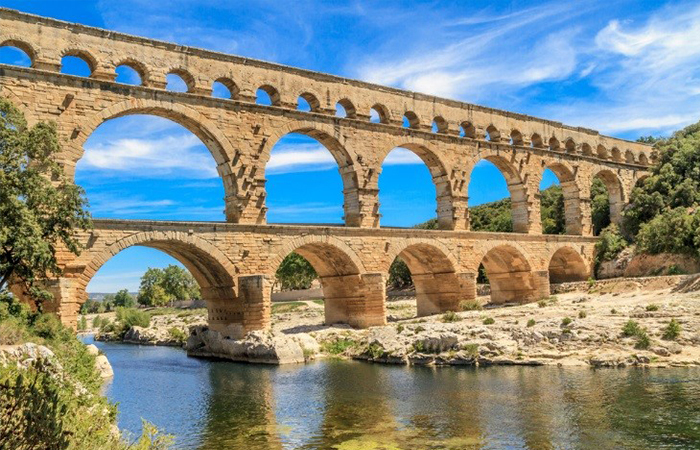 On a bright and sunny day, take a train inland to Nîmes, a beautifully preserved Roman town. The entrance to the city is sprawling and open, leading to the amphitheatre – still in remarkably good condition – where you’ll be given much more freedom to explore than you would at the Coliseum in Rome. This sun-baked city also features amazingly persevered temple, an astounding ancient aqueduct and arches of the original Roman gate. Beautifully terraced gardens rise up around a natural spring fountain – walk up to the top for an excellent view of the city, and then walk down into the narrow streets of the old town to take in a meal or poke around the shops. Walking around the ruins and still-standing structures of the city is a unique and memorable experience. 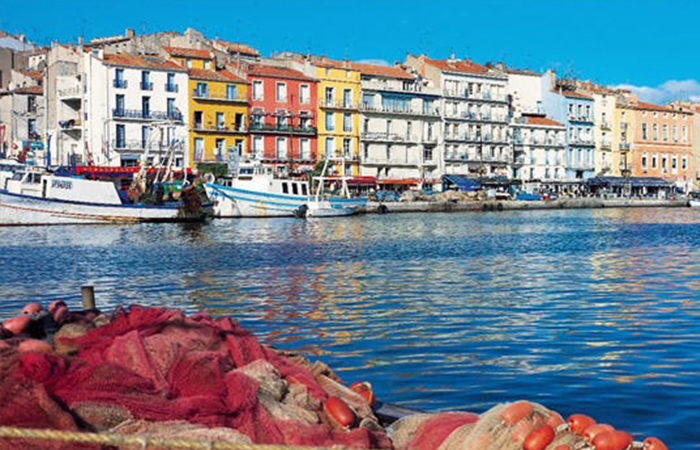 If you’re looking for a seafood experience, pencil in a trip to the port town of Sète. It’s a bit grittier than the polished resort towns of the Cote d’Azur, but this is where to enjoy mussels, oysters, sea snails, and other saltwater delicacies straight off the boat, alongside the sailors and ship workers. It isn’t all about the seafood: you can browse some vintage nautical finds, stroll past the pretty façades that line the Grand Canal, and walk up to the white cemetery at the top of the hill for a striking view of the coast. 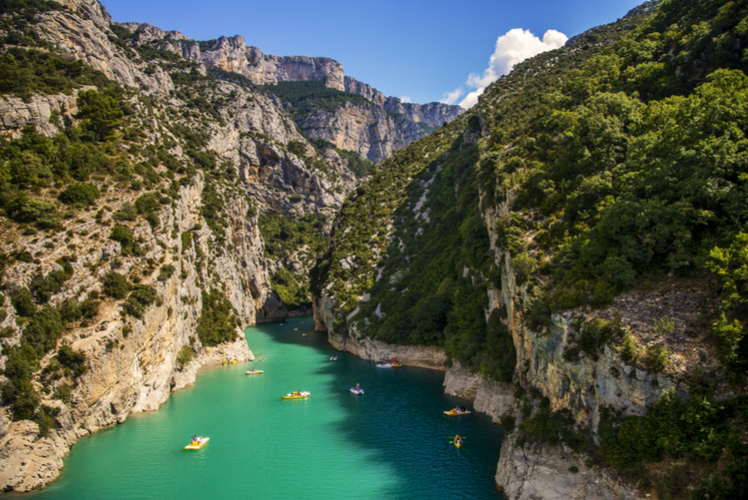 If you’re traveling by car, you’d be wise to veer off of the Castellane road to the gorges of the Verdon River, where you can drive through on of the most rugged, dramatic natural formations on the continent. The river winds its way through wonderful little villages, and the road hugs the steep cliffs at every turn. You’ll cross arching bridges and pass precarious look-out points as you roll along, and be sure to Moustiers-Ste-Marie if you’re a fan of artisanal crafts – it’s famous for its pottery. There are also opportunities to park your vehicle and hike up into the wild Provence countryside. Depending on how much time you have to spend in the region, you might consider renting a vacation home in a small town, somewhere among the lavender fields of Provence or the rocky outcrops of Languedoc-Roussillon. Small town France is at its best in the south, where you can enjoy the local flavors without any pressure, and the days roll by as leisurely as you like. The roads are generally good, and many points of interest make good day trips from your home base, so you can have the best of both worlds – without the hordes of tourists that you’ll meet in the major centers.